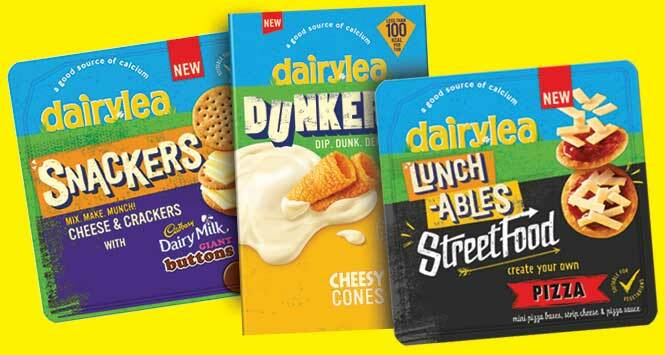 Dairylea has introduced three new products across its Snackers, Lunchables and Dunkers ranges including its first-ever Snackers price-marked pack. All are available now. 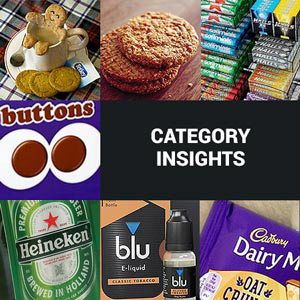 Dairylea Snackers with Cadbury Giant Buttons (cases of 10 x 76.8g, RSP £1.65) is available in both plain and price-marked packs. 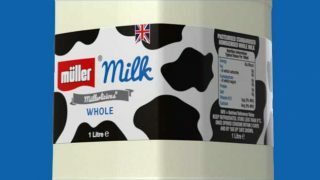 These contain Dairylea cheese slices, crackers and Cadbury Giant Buttons. Dairylea Dunkers Cheesy Cones is available in 4 x 40g multipacks (cases of 6, RSP £2.71). Each portion contains less than 100 calories. Combining Dairylea with mini pizza bases and tangy pizza sauce, Dairylea Lunchables Streetfood Pizza is available in cases of 10 x 65g packs with an RSP of £1.65 (plain and PMP). 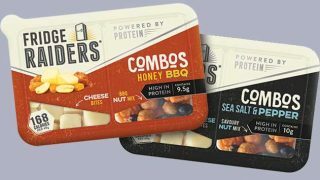 The new products will be a key focus in Dairylea’s brand communication plan, including out-of-home, digital and social media advertising support. 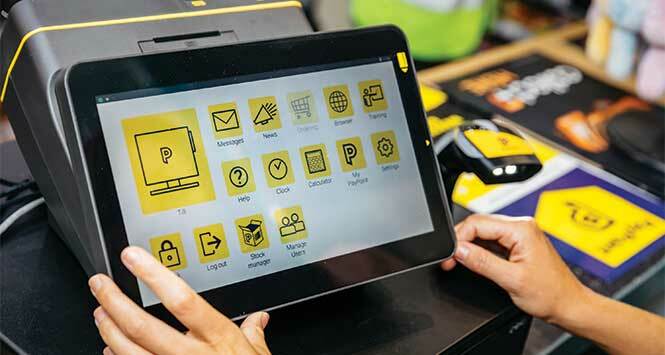 For further enquiries, retailers can telephone Mondelez on 0870 600 0699, email retailer.services@mdlz.com or visit deliciousdisplay.co.uk.